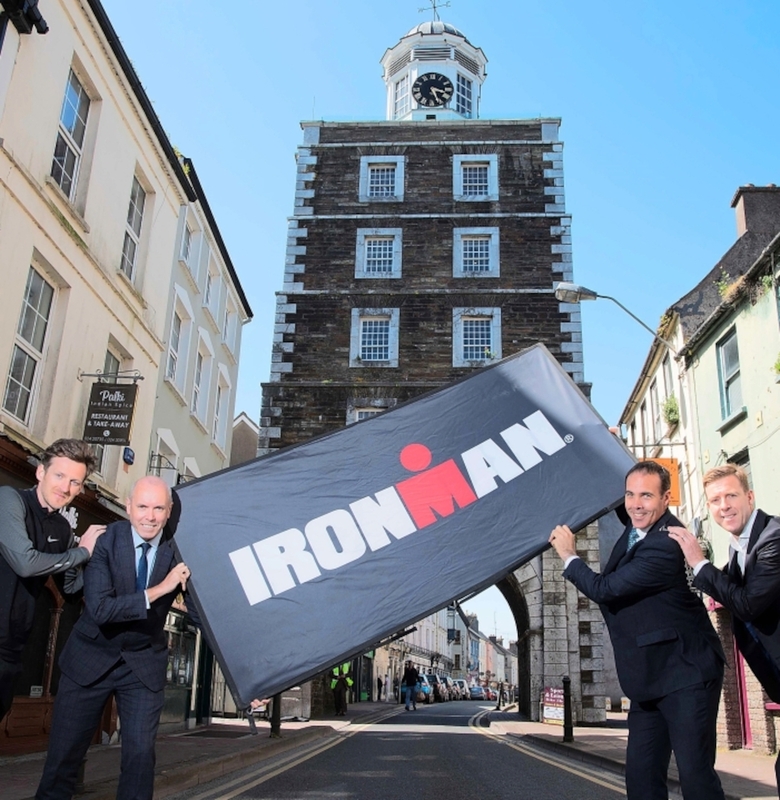 Home - Ring of Cork Events - Festival - IRONMAN is heading to Youghal! IRONMAN is heading to Youghal! IRONMAN is heading to the gem of Ireland’s Ancient East to host the first ever full distance event in the country on 23 June 2019. IRONMAN Ireland, Cork, will showcase the beauty and rugged landscapes of County Cork – one of Ireland’s most popular tourist destinations. 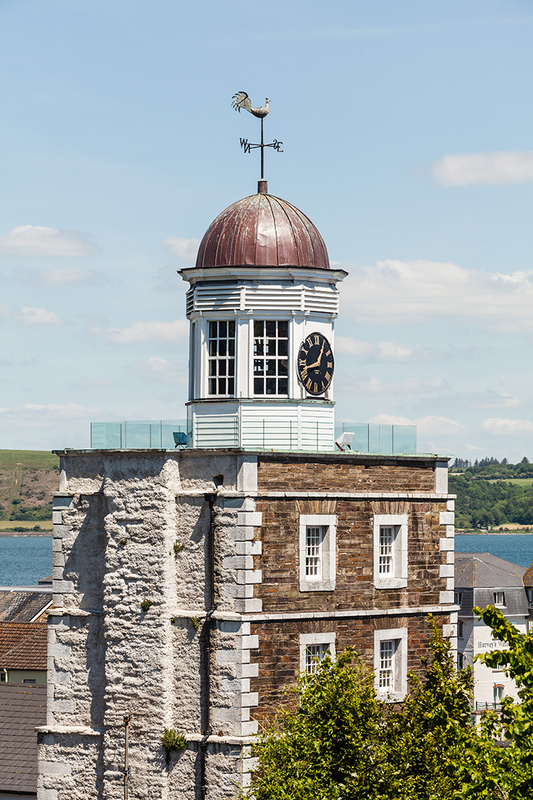 With the race venue located in Youghal, Co. Cork, only 50 minutes’ drive from Cork City Airport and a 2-hour drive from Dublin, the race is perfectly situated for locals and international travellers to explore the charms of Ireland.